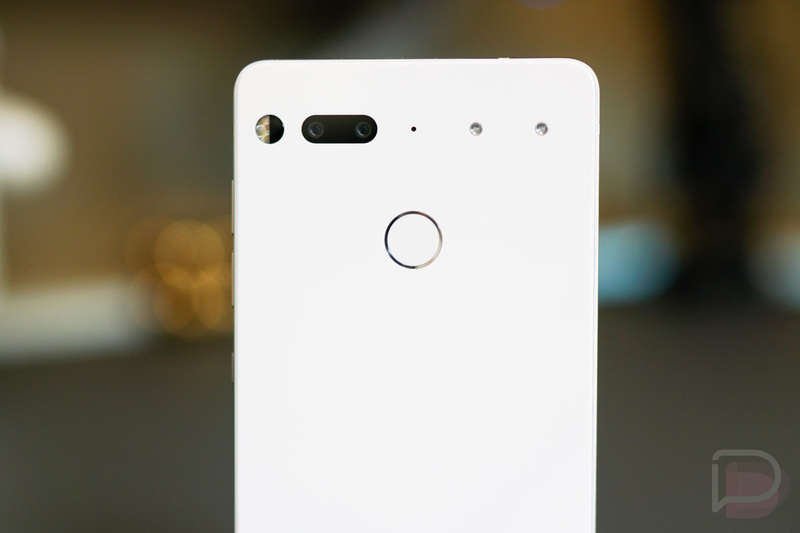 The Essential Phone picked up another monthly security update today, moments after Google released it. That’s nothing new, of course, as Essential has been as good as Google at issuing updates to its phone. That trend continued today with the release of the April 2019 security patch. The update should be live now.